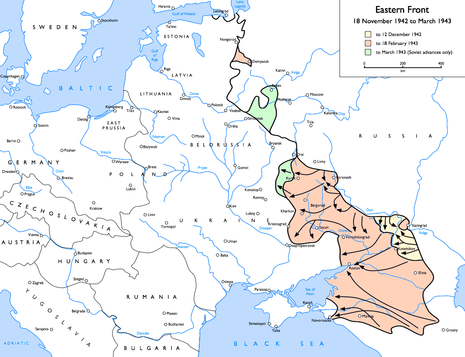 Operation Uranus (Russian: Операция «Уран», romanised: Operatsiya Uran) was the codename of the Soviet strategic operation in World War II which led to the encirclement of the German Sixth Army, the Third and Fourth Romanian armies, and portions of the German Fourth Panzer Army. The operation formed part of the ongoing Battle of Stalingrad, and was aimed at destroying German forces in and around Stalingrad. Planning for Operation Uranus had commenced as early as September 1942, and was developed simultaneously with plans to envelop and destroy German Army Group Center and German forces in the Caucasus. 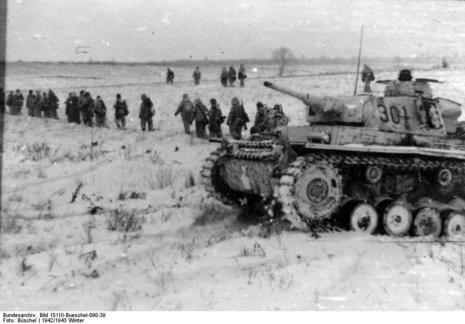 The Red Army took advantage of the German army's poor preparation for winter, and its forces in the southern Soviet Union were overstretched, using weaker Romanian, Hungarian, and Italian armies to guard their flanks; the offensives' starting points were established along the section of the front directly opposite Romanian forces. These Axis armies lacked heavy equipment to deal with Soviet armor. Given the length of the front created by the German summer offensive, aimed at taking the Caucasus oil fields and the city of Stalingrad, German and other Axis forces were forced to guard sectors beyond the length they were meant to occupy. The situation was not improved by the decision to relocate several mechanized divisions from the Soviet Union to Western Europe. Furthermore, units in the area were depleted after months of fighting, especially those which took part in the fighting in Stalingrad. 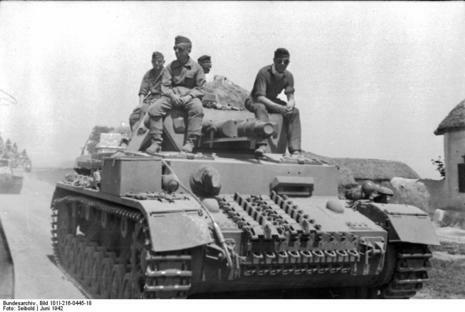 The Germans could only count on the 48th Panzer Corps, which had the strength of a single panzer division, and the 29th Panzergrenadier Division as reserves to bolster their Romanian supporters on the German Sixth Army's flanks. In comparison, the Red Army deployed over one million personnel for the purpose of beginning the offensive in and around Stalingrad. Soviet troop movements were not without problems; to avoid tipping off the Germans, the Soviets tried to conceal their build-up, which was difficult. Commonly, Soviet units arrived late because of logistical frustrations. Operation Uranus was originally postponed from 8 to 17 November, and later moved back to 19 November. At 07:20 (Moscow time) on 19 November Soviet forces on the northern flank of the Axis forces at Stalingrad began their offensive; forces in the south began on 20 November. Although Romanian units were able to repel the first attacks, by the end of 20 November the Third and Fourth Romanian armies were in headlong retreat, as the Red Army bypassed several German infantry divisions. 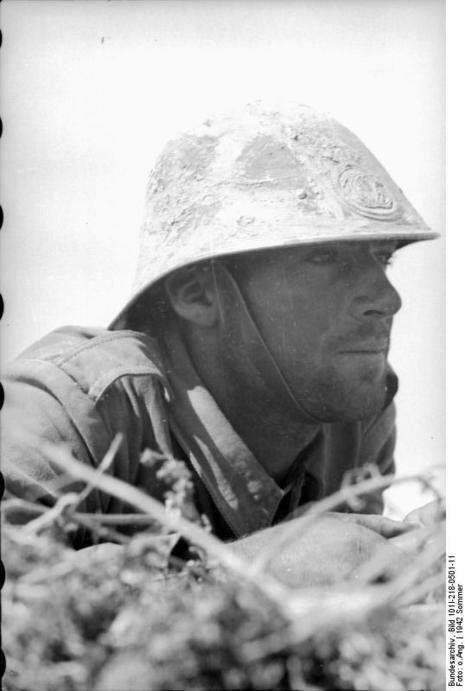 German mobile reserves were not strong enough to parry the Soviet mechanized spearheads, while the Sixth Army did not react quickly enough to disengage German armored forces in Stalingrad and reorient them to defeat the impending threat. By late 22 November Soviet forces linked up at the town of Kalach, encircling some 290,000 men east of the Don River. Instead of attempting a breakout operation, German dictator Adolf Hitler decided to keep Axis forces in Stalingrad and resupply them by air. 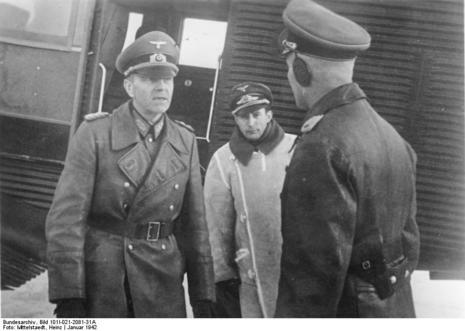 In the meantime, Soviet and German commanders began to plan their next movements. In October 1942, German forces had reached the Volga and were invested in the siege of Stalingrad, with the German 6th Army engaged in heavy fighting for the city. 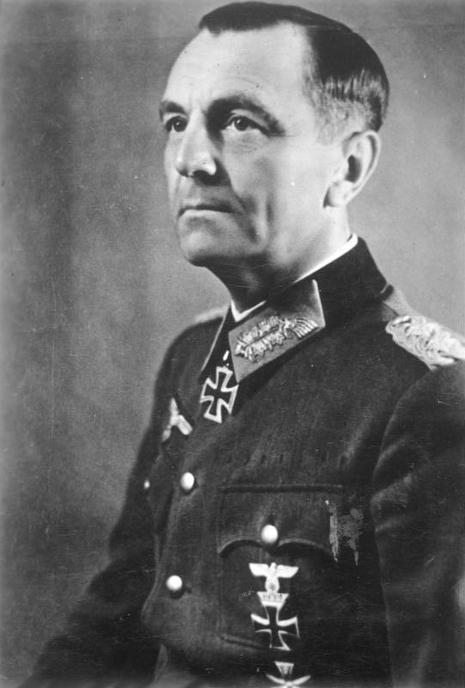 Outside the city, German forces and their axis allies were over stretched, poorly equipped, especially with regards to adequate armored forces and anti tank weapons, with many units under strength and low in moral. On the northern flank of 6th Army, the Romanian 3rd Army defended a front 138km long, between Lugovsky and Sukhoy Donetsk. The Army consisted of the 4th Corps, comprised of the 1st Cavalry and 13th Infantry Divisions, the 5th Corps, comprised of the 5th and 6th Infantry Divisions, the 2nd Corps, consisting of the 9th and 14th Infantry Divisions and the 1st Corps formed from the 7th and 11th Infantry Divisions, in a single echelon, from west to east. The Army also had in reserve the 7th Cavalry and 15th Infantry Divisions. In November it was bolstered with the addition of the German 48th Panzer Corps, comprised of the German 22nd Panzer and 1st Romanian Armored Division. It also had attached the 2nd, 4th, 5th and 8th Motorized Heavy Artillery Regiments and the 41st Independent Motorized heavy Artillery Battalion.